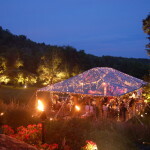 With the weather at its best and the longing to create a unique space for a special occasion, tents are always a exciting option. 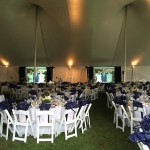 Three Rivers Entertainment and Production is a pro at making your classic tent, a major event! 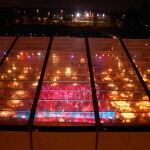 Using lighting, video and sound we can transform a simple space into a unique and inviting space for your guests to be delighted over. 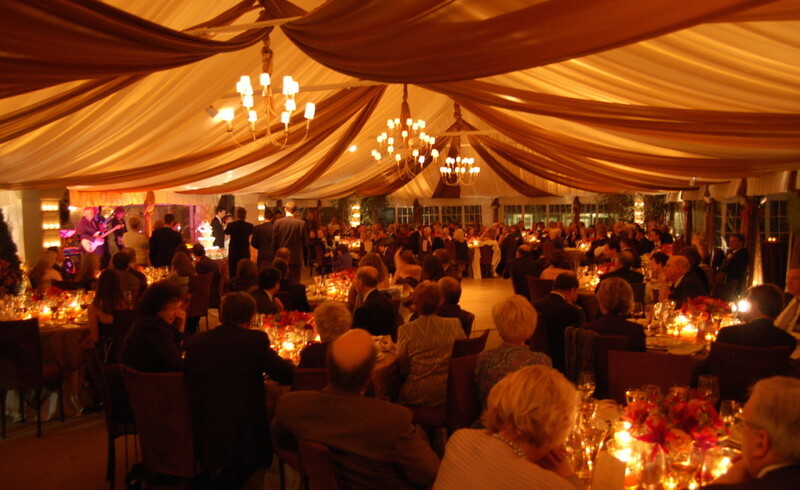 Weather it is creating other spaces within the tent for conversational, dining or private viewing areas or accentuating the expanse with dramatic lighting and other lighting accents and features, Three Rivers is sure to make it a memorable and enchanting experience. 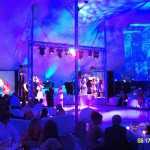 Just simple and accents such as lighting and drape can captivate and recreate the mood and space.